I advise clients on the formation of new business entities, including whether that business should operate as a proprietorship, partnership, corporation or limited liability company, and I advise on the tax, business and legal ramifications of each choice of business entity. In connection with the creation of a business, I draft my clients' partnership, shareholder, and other internal operating agreements. My clients regularly seek my advice and representation in the general operations of their businesses. 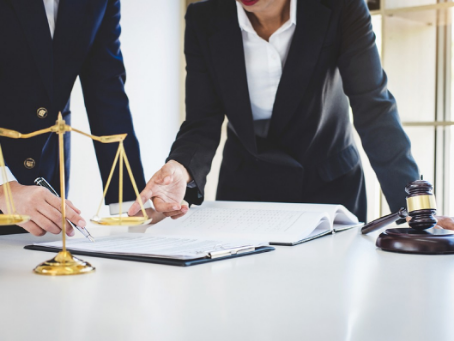 I'm able to advise and represent clients in areas that affect their businesses, including taxation, governmental regulations, contract negotiations, drafting and interpretations, and other issues that confront her clients on a daily basis. I can also advise my clients on the financing, structuring, and implementation of mergers as well as asset and equity (i.e., stock) acquisitions. I will also assist in employment law matters. Every employer must be fully cognizant of personnel law when making the decisions to hire, discipline and terminate employees. Federal and state regulations are constantly changing. These areas of changing regulations include complying with the Fair Labor Standards Act and other federal and state laws.